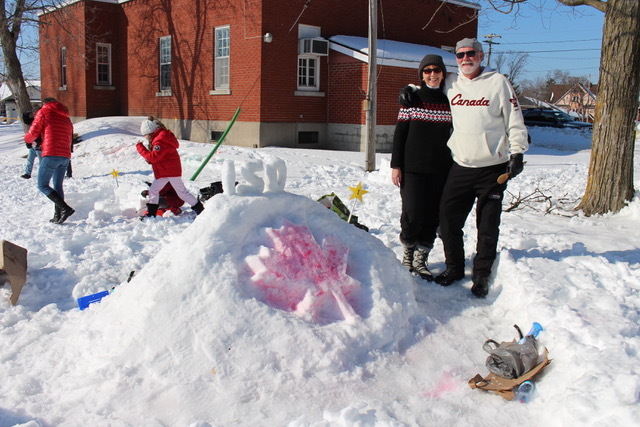 Bobcaygeon's second annual Family FrostFest. completed snow sculptures which will be posted online for voting. Bobby Constellation and fun times with family, friends and neighbours! 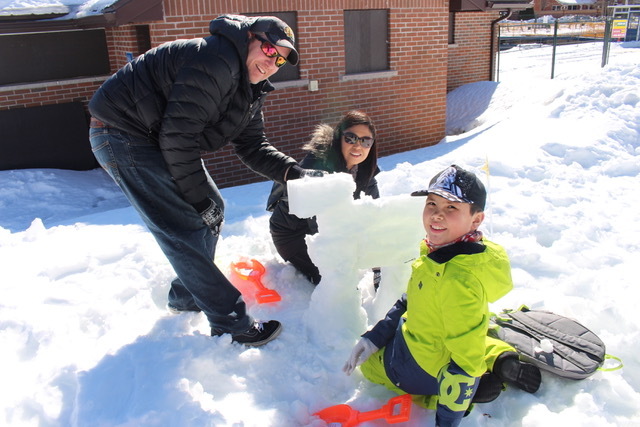 Winterlude 2018 ~ A Day of Fun in the Snow on Family Day!